Cover photograph by Jason Bryant A team from The Fix and our other publication The Basis were delighted to be invited to attend Glastonbury Festival’s Emerging Talent Competition final on Saturday evening. Our young contributor, Rhys Buchanan, 17, was in his element as we witnessed an incredible and diverse bill of acts. Here’s his thoughts on the acts…. Whittled down from over eight thousand entries by a pool of the country’s top music bloggers, Saturday 6th April brought eight unsigned acts to the village of Pilton for the final of Glastonbury Festival’s Emerging Talent competition. What was at stake? Only a main stage slot at one of the world’s most iconic festivals… A glance around the room indicates just how much this means to the hopeful talent. Emotional hand clasps, uncontrollable smiles, anticipation and excitement… let’s face it, it’s a bloody big deal! On the night all eight acts did themselves proud and as you’d expect the standard was high as the audience was treated to a feast of music that lasted nearly five hours, which is a pretty good warm up for the festival itself! Of course, there was only to be one winner, but they all deserve special praise so here’s a rundown of each act. And the winner is… Bridie Jackson & The Arbour. Deservedly clinching the main stage slot at this year’s festival, the four elated ladies gave a drunk speech, finding it difficult to come to terms with their evening’s success. They join the list of past winners featuring The Subways, Stornoway, Scouting For Girls, We Have Band, The Golden Silvers and last years winners Treetop Flyers. 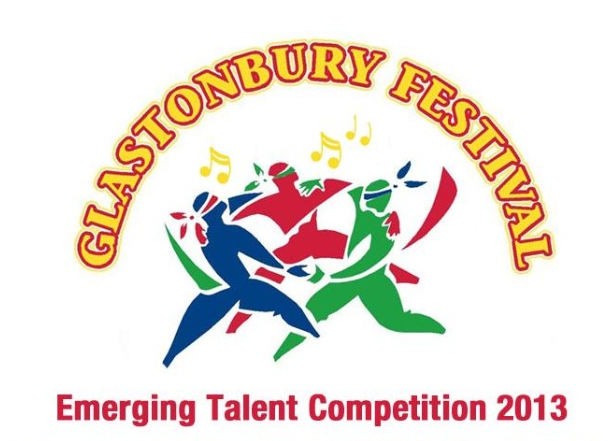 For further coverage of Glastonbury Festival’s Emerging Talent Competition and the big event in general visit www.glastonburyfestivals.co.uk – In the meantime, keep an eye on The Fix for more Glastonbury news in the build up to the festival.